Michigan and some local authorities require that your vehicle passes various tests and emission levels to ensure local safety. 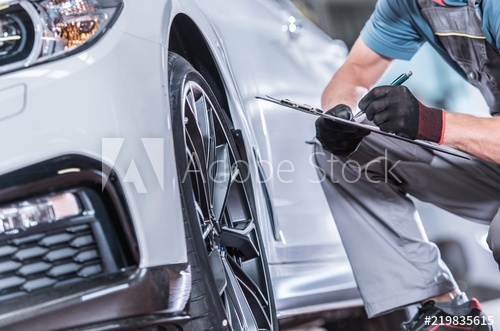 Get your state or local vehicle inspections done by the experts at one of the Signature Auto Group locations. 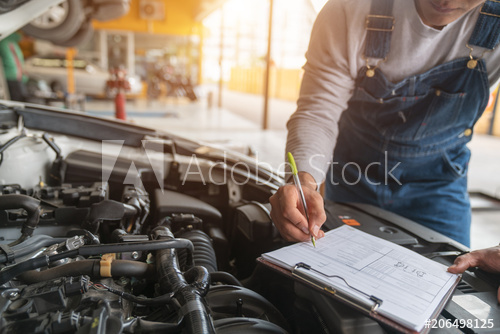 When you need an inspection, bring your vehicle into our Perry or Owosso service centers and get your inspection done at the same as your tire rotation, oil change, brake check, or any other routine maintenance you may need to keep your vehicle running healthy. 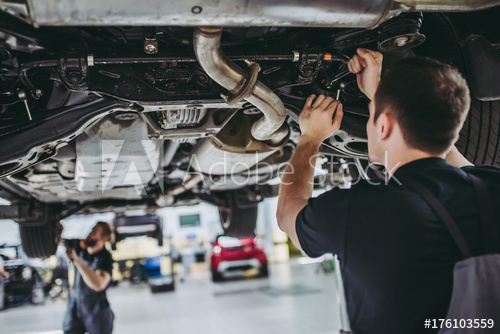 At Signature Auto Group, we pride ourselves on our efficient and skilled technicians. Drivers all over central Michigan know that routine auto maintenance is the best way to keep your Ford or Lincoln vehicle in good working condition, and they know that the Signature Auto Group dealerships can be trusted to do a great job! So let our Perry or Owosso, MI locations be your one-stop-shop for all your auto maintenance needs. Give us a call, schedule an appointment online , or just stop by today to learn what we can do for you!